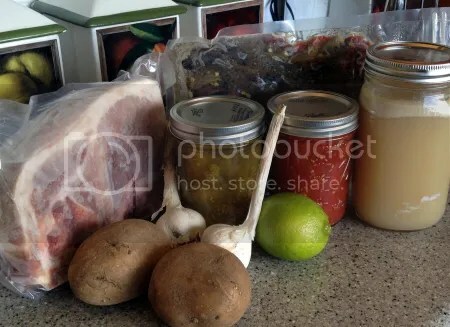 What’s Up with Bone Broth? Bone broth is BIG. I knew it for sure when I saw that Pacific Foods is now making it, and whole cases were specially displayed at Whole Foods. So what’s the deal? Essentially, a bone broth is just animal bones simmered in water. But unlike broths and stocks where the simmering is done a few hours, a bone broth is simmered for a long, long time–like 24+ hours. That’s why I use a slow cooker to make it. Why the new and sudden interest in this old-fashioned staple? Just like fermented foods, another old-fashioned food given new life, we’re loving bone broths because they are nutritional powerhouses. Seems old-timers knew a thing or two about nutrition without so much as a single study to rely on! 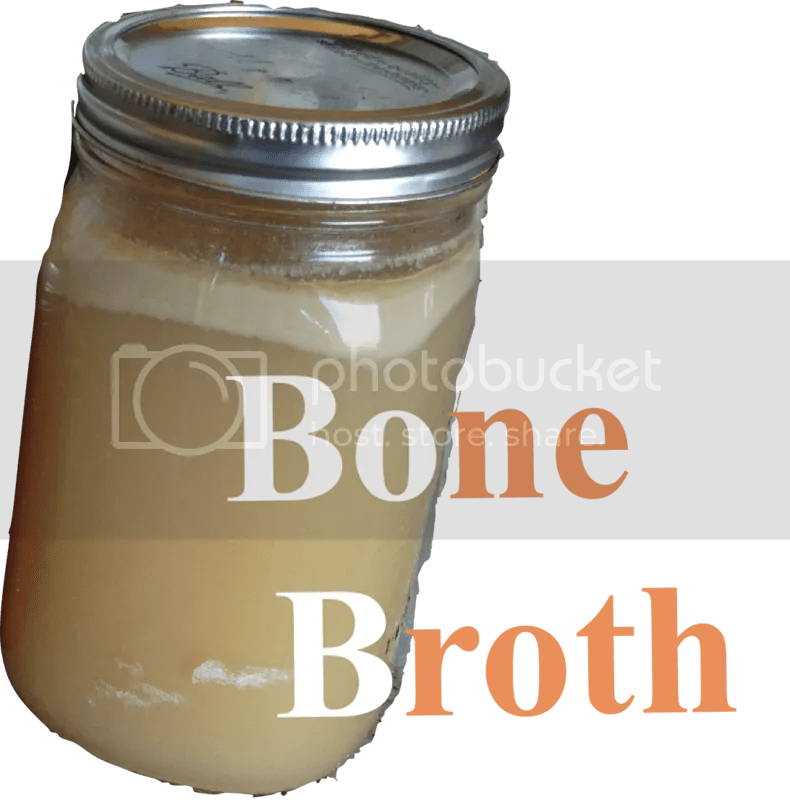 Here’s a great article from Jenny McGruther’s Nourished Kitchen blog that explains the nutritional benefits and links to her “recipe” for making bone broth. homemade doesn’t contain the natural flavorings, colorings, sugar, tons of salt, etc., etc. that many packaged broths now include. It’s so nice to have a helpfully stocked pantry. Drawing from mine, I was able to come up with a great dish, no grocery shopping needed. Check out the recipe in the next post.